Peter Bogyo is the general manager of award-winning Broadway shows, including Fortune’s Fool (with Alan Bates and Frank Langella) and The Trip to Bountiful (with Cicely Tyson). Yet this was not the original path he set out on in the theatre. “After graduating from Yale, I came to New York and studied acting with Stella Adler and William Esper,” Bogyo says. 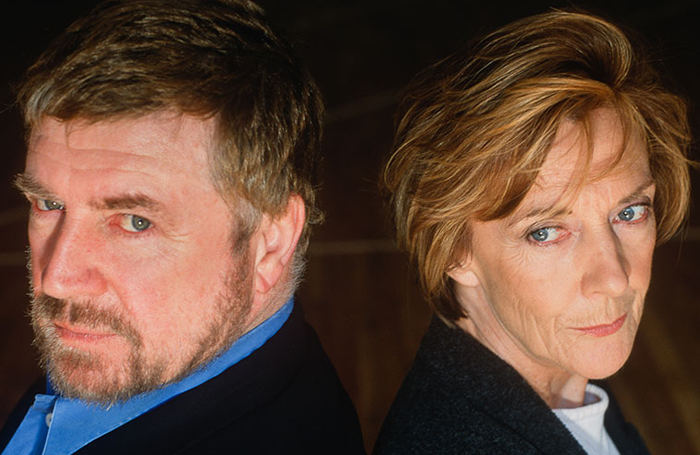 “I pursued a career in performing for about seven years before I stumbled upon an original script that had a fascinating and terrifying role that I was determined to challenge myself with. With the decision made, Bogyo had to find out how to take the next steps. He realised that the two things every producer had to do – choose a project and raise the money for it – weren’t things anyone could teach him. 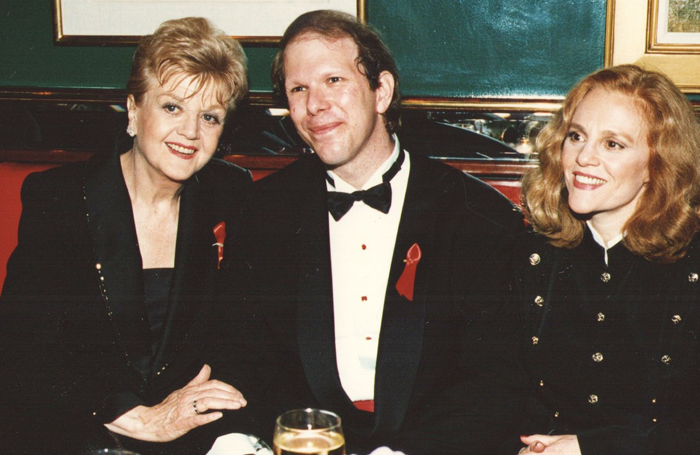 As he researched, he became aware of another key role that existed – that of a general manager who worked closely with a producer and possessed a vast knowledge of how Broadway worked. But what exactly did a GM do? 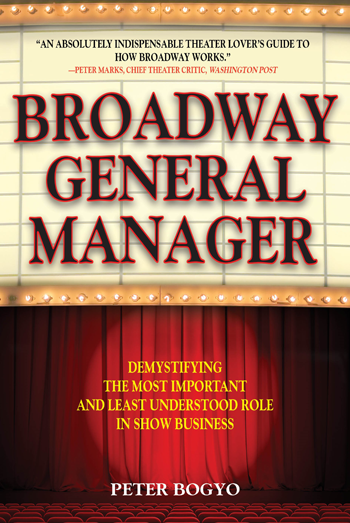 More than 30 years later, and now a seasoned GM himself, Bogyo has written a seminal work, Broadway General Manager: Demystifying the Most Important and Least Understood Role in Show Business, to answer this very question. On how he got started, Bogyo says: “I’d heard that a well-known GM had two new shows opening at almost the same time, and was looking to hire a second assistant. I contacted this office and scheduled an interview, which seemed to go well. I was told I’d hear within a week. 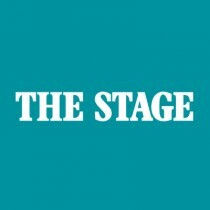 Broadway General Manager: Demystifying the Most Important and Least Understood Role in Show Business is the first book published to offer an in-depth study of a GM’s crucial role. It has received advance praise such as “An absolutely indispensable theater lover’s guide to how Broadway works” by Peter Marks, chief theater critic, Washington Post, and “A must-read for aspiring Broadway managers and producers” – Charlotte St Martin, president, the Broadway League.